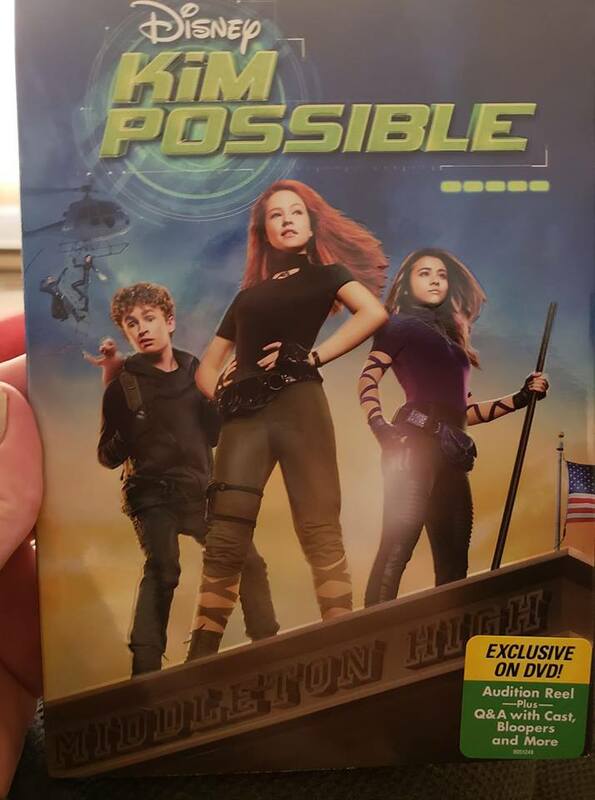 Did you know we have a new Disney Channel’s Live-Action Kim Possible? I don’t know what could be better. I watched Kim Possible a lot when i was younger now I am seeing it come to life on my T.V. The start of this movie starts with a bang. You jump right into it so pay attention. Have the popcorn ready you are not going to want to be running around. Kim’s first day of High School does not go as planned. She has planned everything for the next month. From the second she heads to the bus something is against her. I guess it is true nothing ever goes as planned. Now I have to say it might just be that I do not trust anyone , but when Athena showed up I did not trust her. Was I right? You will have to watch to find out. I have to say I love that I know so many of the actors in this movie. It made the movie so much more fun seeing actors I already love staring in a show I already love. They are just how i pictures their real life characters would look like.